Year 4 had an amazing time on their residential at Grafham Water. All the children demonstrated great levels of determination, resilience and teamwork during the 3 days. I am extremely proud of all of them. 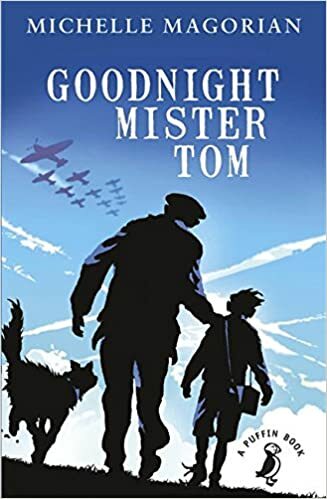 We have started reading the story Goodnight Mr Tom and the children are really enjoying it so far. We had a great time working on our remembrance day activities. We then took some of our work up to the church to add to their display. We had a great time picking apples from the school's own apple tree and then using them to make apple muffins. We also designed and made our own smoothie. We have talked about the importance of the children trying to eat 5 portions of fruit and vegetables a day. All the badgers looked amazing on Friday for the class dress up day.